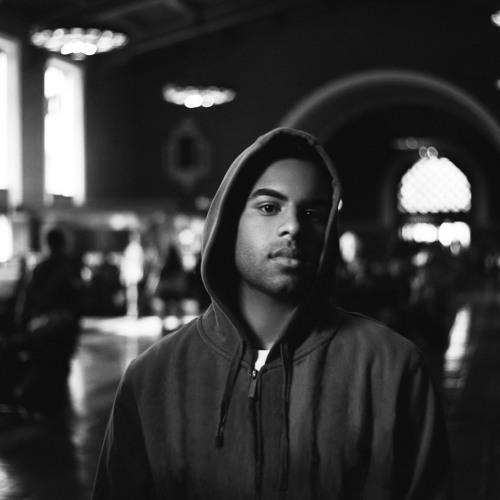 First exposed to hip hop as a teenager in Los Angeles, AMEISH has poured every ounce of himself into becoming an independent hip-hop emcee, singer, producer and songwriter. He built his foundation upon a genuine appreciation for the expressive art forms of beats and rhymes. As the only son of South Indian immigrants, AMEISH grew up with a multi-dimensional perspective of the struggles and ambitions that come with building a life in America. His artistry pays profound homage to the golden era of hip-hop while lacing together an organic base that blends seamlessly with today’s sounds.